Our product range includes a wide range of chemical hardener. 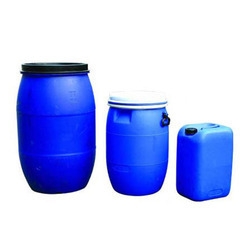 Owing to our rich industry experience, we are manufacturing, supplying, wholesaling, trading and exporting Chemical Hardener. It is formulated with chemically reactive raw materials to harden and dustproof concrete. Our range offers substantial improvement in abrasion and chemical resistance, and significantly improves the durability of the concrete surface when compared to untreated concrete.